Notes for this version: * [Feature] L and R now scroll more than one item at a time in the menu * [Bugfix] Crash when comics folder is absent has been fixed * [Bugfix] When going to a higher menu from a menu that has been scrolled through, the menu should now appear correctly A PSP with firmware 1.50, 2.71 SE, 3.02 OE, 3.03 OE, 3.10 OE, 3.30 OE, and 3.40 OE or any other firmware capable of emulating FW 1.50 through DevHook is recommended for running PSPComic. 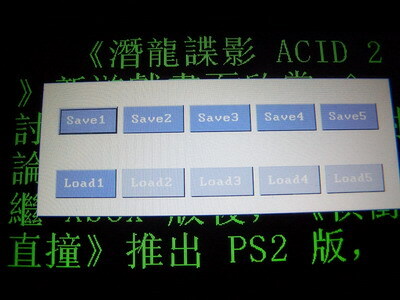 Notes for this version: Homebrew developer Archaemic recently updated his PSPComic version 0.9.7 Beta, but this version only provides a minor bugfix to his previous release. The dev states that he has fixed the bug that deletes all bookmarks when users add a new one. So continue enjoying PSPComic by downloading the latest version below.